The Phoenix law firm of My AZ Legal Team, PLLC has a reputation for providing their clients with a wide range of legal services including, but not necessarily limited to, criminal law, DUI defense, bankruptcy, debt settlement, family law, and immigration. It isn’t always easy to find the right attorney for your legal needs. As such, considering a full service law firm like My AZ Legal Team, PLLC is a good start to having your legal matter resolved. There is no harm in at least speaking with one of our attorneys to determine if we may be able to assist you, whether you are facing a criminal charge, wishing to apply for naturalization, wishing to file for bankruptcy, among many other legal matters. 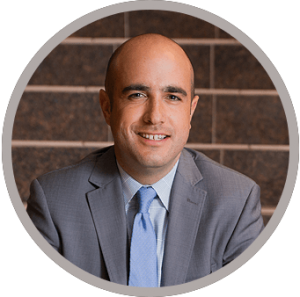 Why Choose the Arizona Attorneys of My AZ Legal Team, PLLC Christopher Ariano has devoted their entire legal careers to helping residents from all over the state of Arizona, and particularly Phoenix. As you will see in further detail on our “About Us” page, our attorneys focus on numerous areas of the law that enable them to help their clients in a variety of circumstances. By choosing My AZ Legal Team, PLLC to represent you in a legal capacity, you are making the decision to work with a true advocate that believes your rights and interests are of utmost importance. Being able to communicate directly with a Phoenix Attorney is often difficult in today’s legal world where legal assistants and paralegals take on a bulk of an attorney’s workload. While legal staff members cannot provide legal advice, they do play an integral role in the success of a law firm. However, at My AZ Legal Team, PLLC, Chris believes you should have the opportunity to speak directly with one of them, and not be limited to only speaking with a legal assistant or other legal staff member. Our attorneys understand that costs associated with legal services can be an issue for many clients. At My AZ Legal Team, PLLC, our Phoenix Attorneys provide bankruptcy services for a low flat fee, as well as other legal services at a reasonable cost. We also strive to provide well-rounded legal representation as quickly as possible, but without cutting corners. All clients deserve to work alongside an attorney who meets their needs in the most efficient way possible without losing quality. 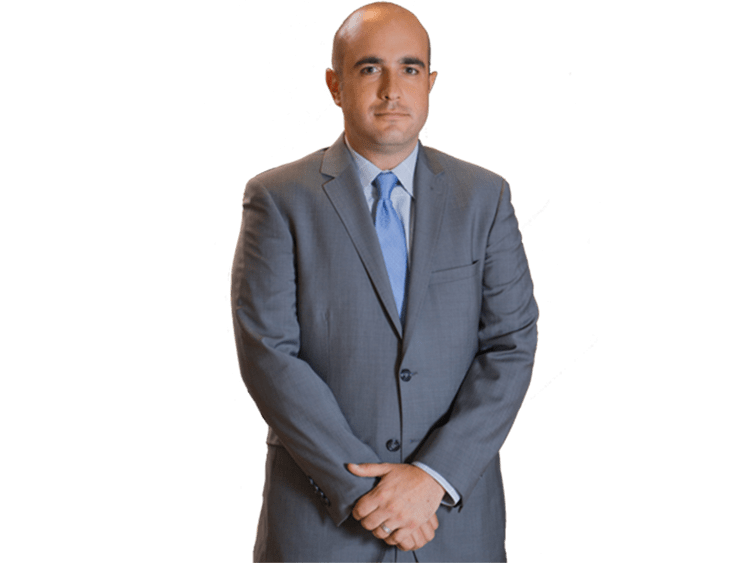 Whether you need assistance with a bankruptcy matter, you or a loved one is facing criminal charges, or if you simply have a legal question you would like to address, the Phoenix Attorneys of My AZ Legal Team, PLLC have the experience and skill to help you. As a full service law firm, our seasoned attorneys help clients with a variety of legal matters on a daily basis, no matter how simple or complicated the matter may seem to be. Having received an “A” rating from the Better Business Bureau in addition to multiple positive online reviews, My AZ Legal Team, PLLC has a reputation for providing Phoenix residents with legal representation they are satisfied with. It is always important to keep in mind that time is of the essence when dealing with most legal matters. As such, you should consider contacting one of our Phoenix Attorneys as soon as possible to ensure you are getting the information you need to resolve your legal matter. To schedule your initial consultation, contact My AZ Legal Team, PLLC today by calling (602) 666-0050. Our attorneys are available 24/7 to speak with you directly regarding any questions or concerns you may have. If you are currently struggling to manage your debt and are overwhelmed at the thought of even one more month of bills, don’t hesitate to contact the bankruptcy and debt settlement attorneys of My AZ Legal Team, PLLC. Through a free consultation, we can review your current financial predicament and guide you through all possible solutions. Contact us today at (602) 666-0050.